At last, mowing right up to the edge is easy. The new ROTAK 32R gives a significantly better cut than conventional lawnmowers and has effortless control. 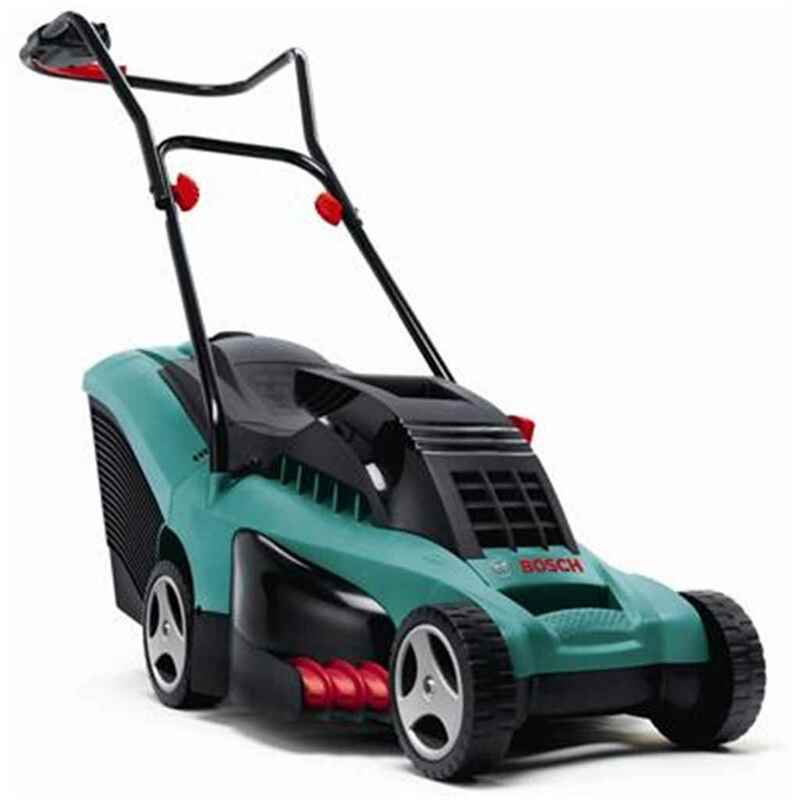 Its innovative patented grass combs offer unbeatable advantages: no other lawnmower can mow so close to the edge and even long grass is child's play for the new ROTAK.